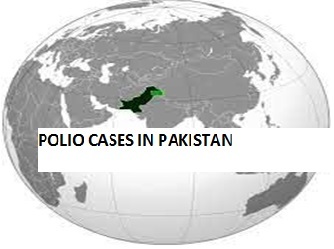 LANDIKOTAL: The total number of polio cases raised to seven in 2019 when poliovirus was confirmed in a child in Zakha Khel area of Landikotal, the health source said on Thursday. As per the sources in a health department said that a one-year-old boy identified as Omar Hayat son of Hayat Gul hailing from Zakha Khel subdivision of Landikotal of Khyber tribal district has been detected with Acute Flaccid Paralysis(AFP). While confirming the case the health officials said that poliovirus has been isolated from his stool sample in a laboratory in Islamabad. He added that this was the first ever polio case in Khyber tribal district detected in Khyber district while in Khyber Pakhtunkhwa the polio cases reached to three and in Pakistan, the number soared to seven. 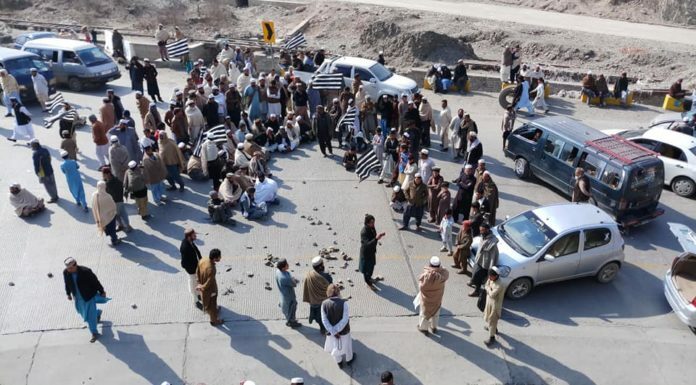 The polio case spread fear among the dwellers in Landikotal as the sources said that although vaccine had been administered to the victim kid during the all previous anti-polio drives.